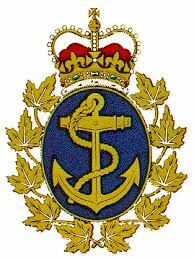 Regular members are those with a past affiliation with the Navy (regular, reserve, cadets, foreign). Associate members are anyone who does not meet the regular member criteria. New members joining after Sep 30 each year will be credited for membership for the remainder of the current year and the following year. Online payment encouraged but we can invoice you if you prefer to pay by cash or cheque..